The SW-2-65-L from Bradford White is a PowerStor Indirect Water Heater, 57 gal. It's an indirect dom.. 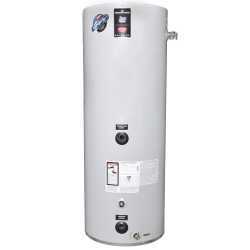 The DW-2-40-L from Bradford White is a PowerStor2 Indirect Water Heater, 37.0 gal. Comes with surfac..